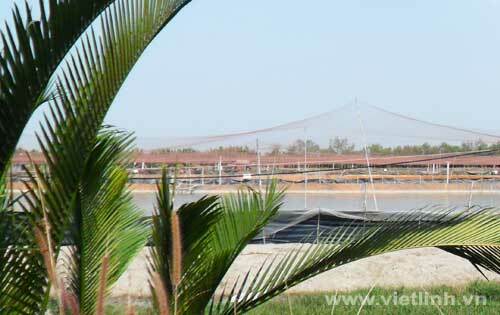 Depending on the prices that farmers choose the harvest time appropriately to the size of shrimp. Before harvesting, molting cycle of shrimp should be monitored; limit the harvest of shrimp when its shell is soft. Farmers must comply with regulations of the Ministry of Agriculture and Rural Development on when to stop using medicines and chemicals before harvesting shrimp.